2013 is almost over and if you’ve been glued to a screen while the year flew by, you would know that it’s been a tech-heavy year! With so many cool new apps, softwares and gadgets on the block, it’s impossible to look away from the screen for even a minute! 4. Foursquare – A location based app that tells you what’s near where you are – what could be more convenient! You can even check in to all the places as you visit them, so you and your friends can keep a track of all the places you’ve visited – including Select CITYWALK! No wonder it’s one of the most popular apps! Don’t forget to check in next time. 5. Spotify – Music-buffs, this is your GOLD. Not only can you listen to your favourite songs and create playlists, you can also get access to your friends’ playlists! If you’re an app-freak you probably know all the coolest apps worth downloading! 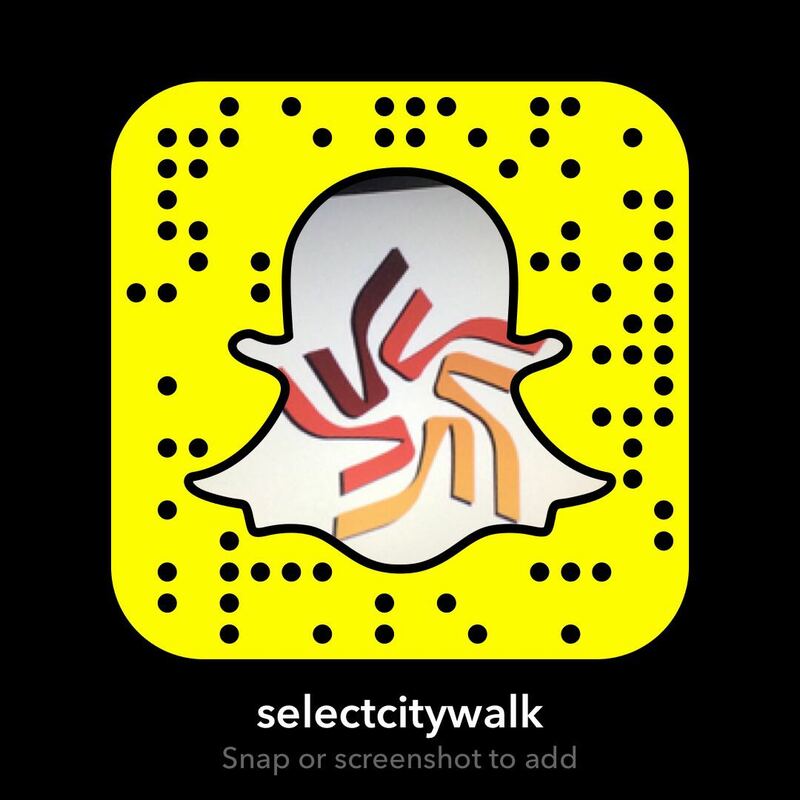 Don’t miss the Select CITYWALK app available for iOS and Android! Download it now to know everything about the world of CITYWALK! 2013 was definitely not a letdown in the app-world! Can’t wait to see what 2014 has in store for us!